Good day people! 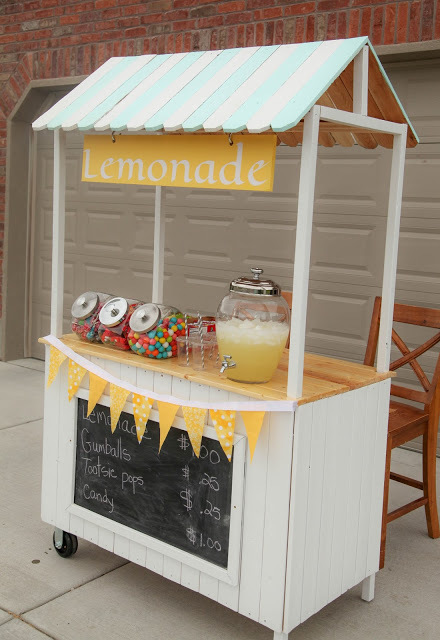 Are you ready for some cool DIY ideas from My Karma Stream? We always have the best ones for you, so this is the post that you should not miss. 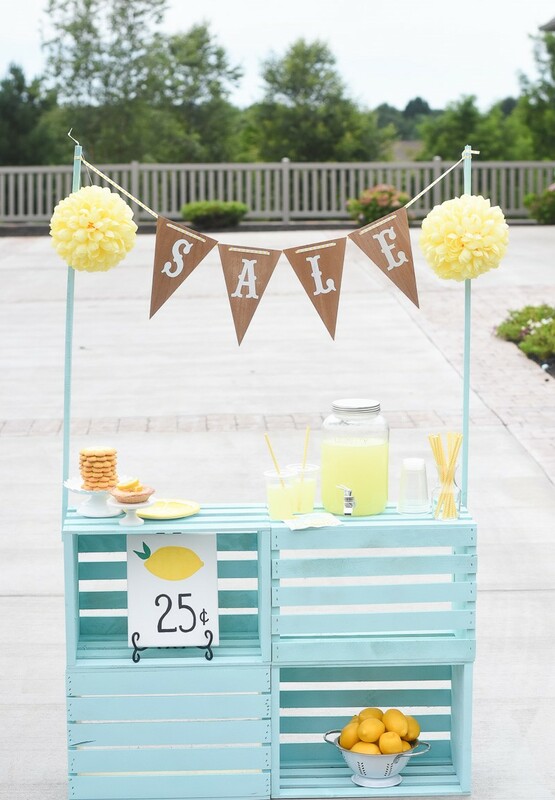 Selling lemonade is one of the kids’ favorite things to do. 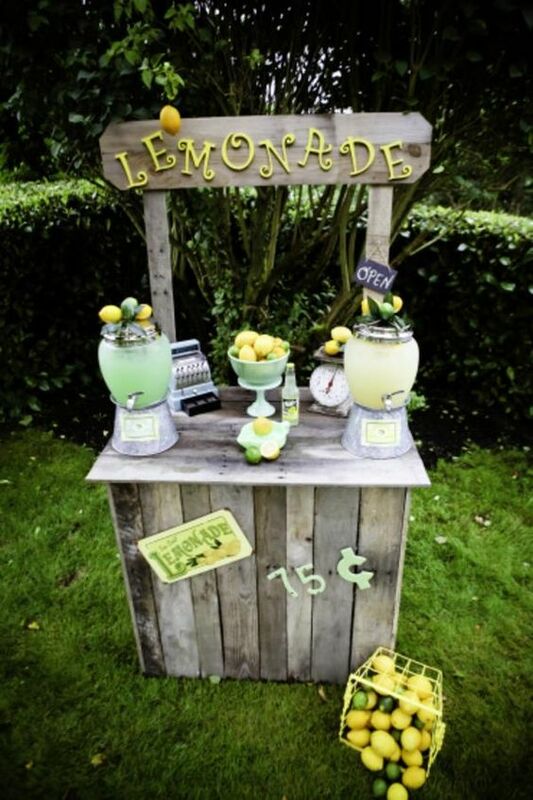 Don’t forget that a nice lemonade stand is a must to get the business going. 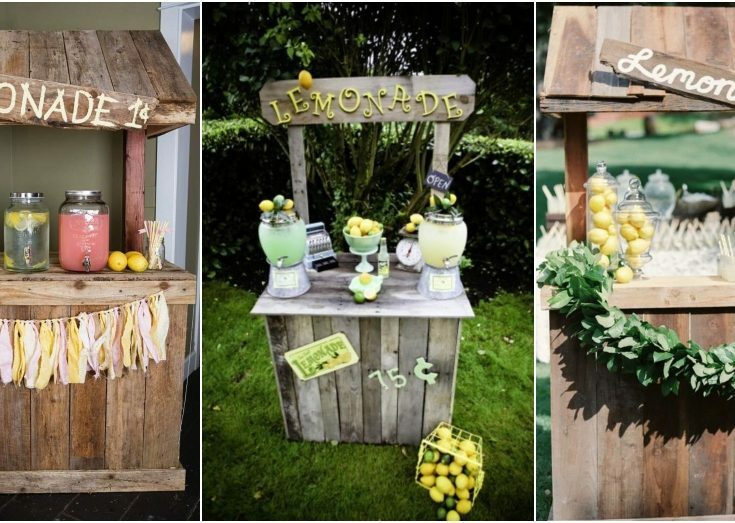 With a little bit of effort, you can make the perfect stand that will make your kids happy. 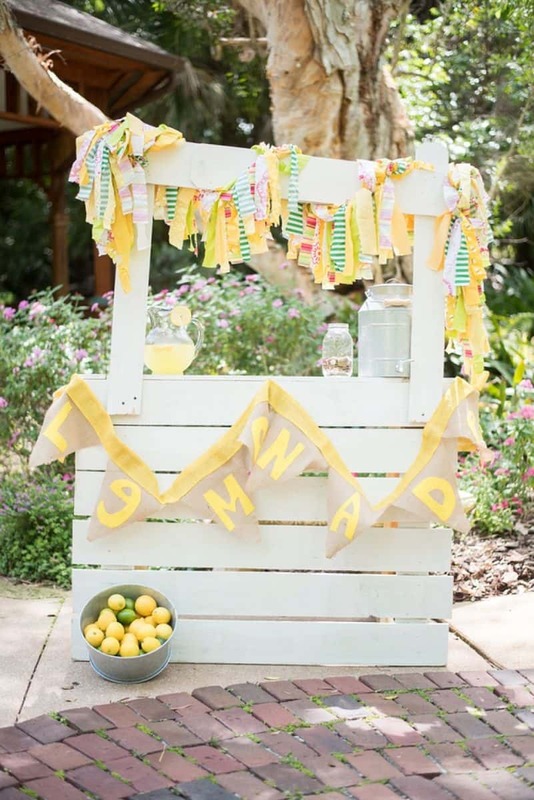 Check these DIY Lemonade Stand Ideas and the helpful tips that I have for you! 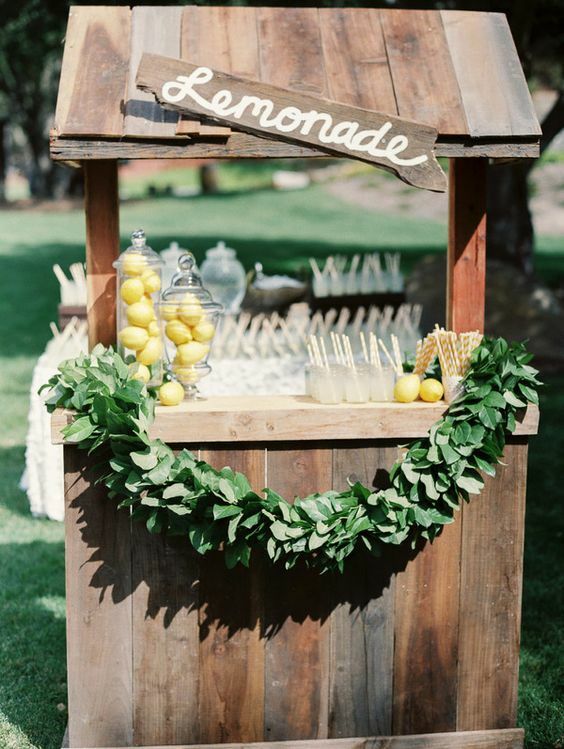 The first thing that you should do is to plan the materials that you need for building a DIY Lemonade Stand. Then, you can check if you already have them in your basement. If you don’t, then you can head to the shop. This way, you can save money by not purchasing duplicate things. The design above is made using wooden crates, so make sure that you check if you have some already. When working with wood, make sure that you sand it well. If the surface is not smooth enough, kids might be hurt by the splinters. If you are painting the stand, use bright colors. This will make the stand look so inviting, and therefore will attract customers. Adjust the stand to the kids’ height, so they will be comfortable. 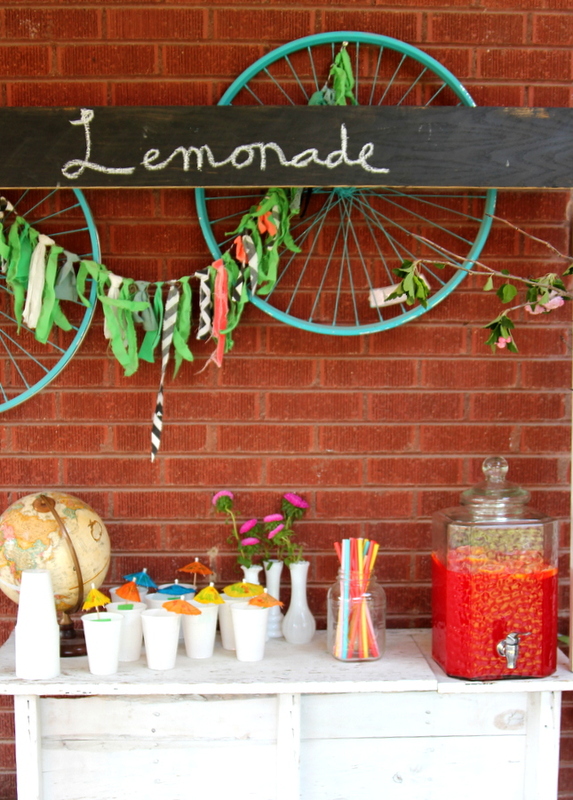 When your DIY Lemonade Stand is all done, the next part is styling. And you would want to work on this part. Introduce bright colors and details, so that it looks outstanding. This way, it is more likely that a customer will be attracted. 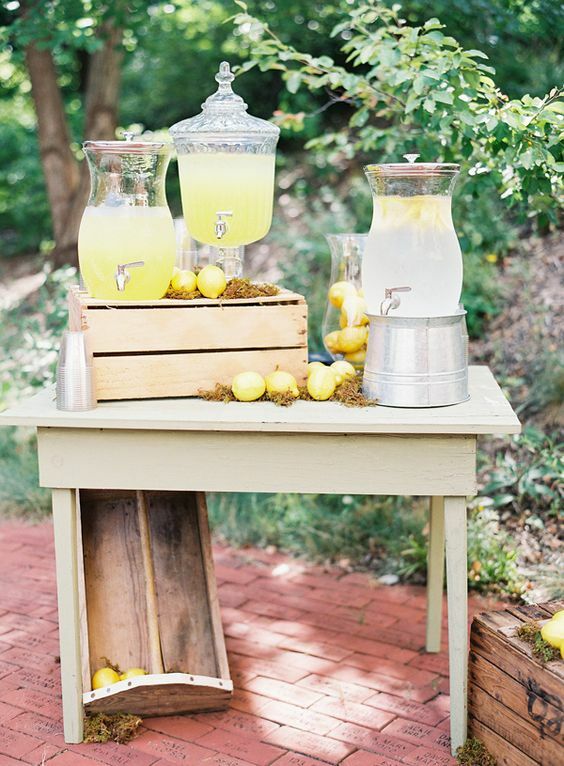 A bowl with fresh lemons is a nice decoration. Make sure that the colors work well together. 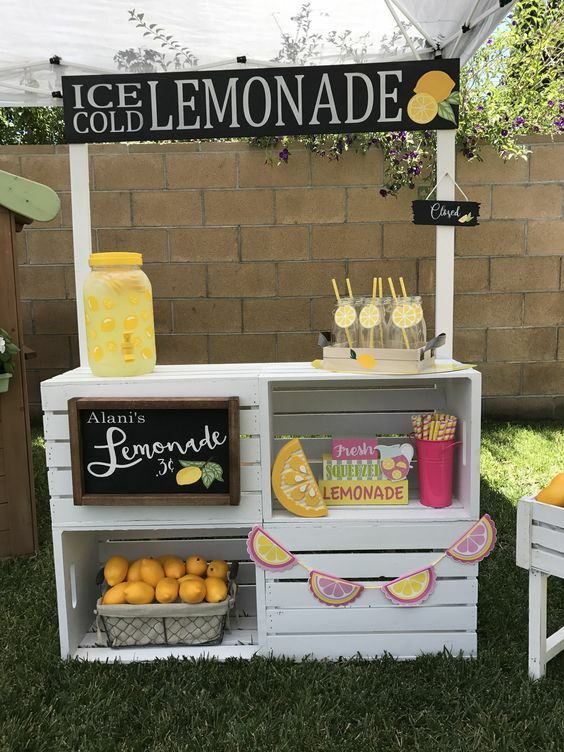 Place signs saying “lemonade” and a price sign to finish. Don’t forget to make a special offer. 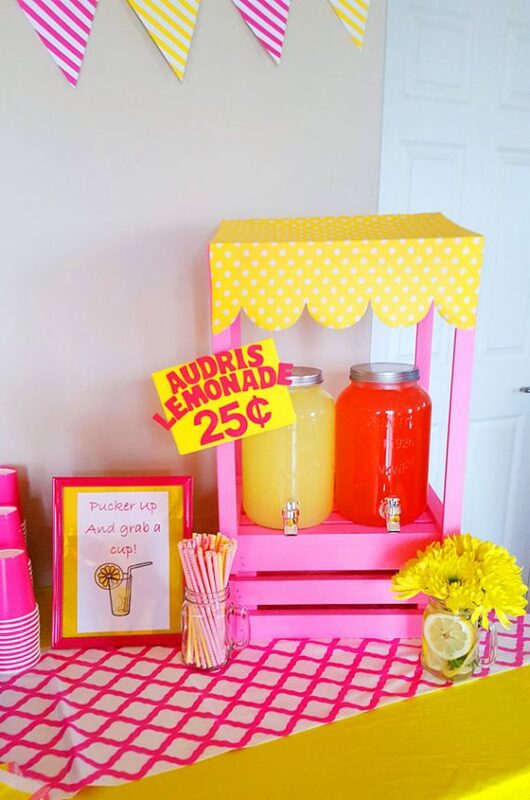 Not only lemonade can be sold, as you can include both candies and desserts. 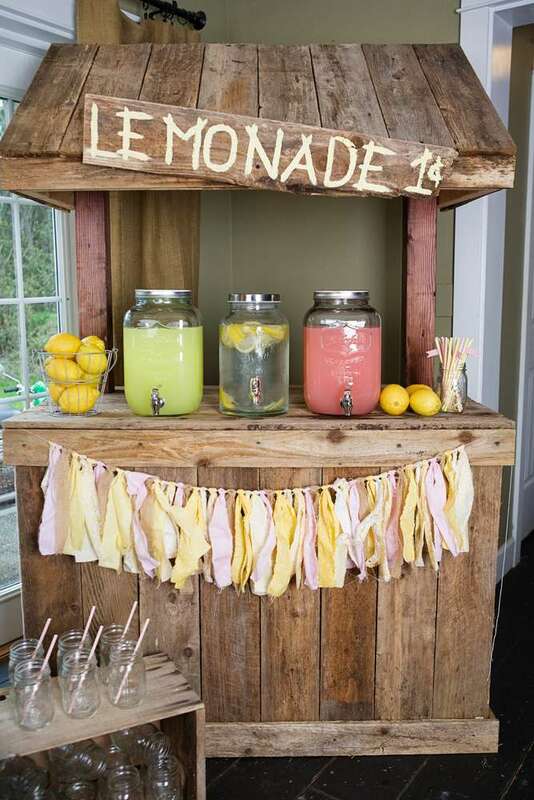 With having these great DIY Lemonade Stand ideas on your mind, you can now work on this project. What do you think? which of these designs catches your eye?